Melissa McCarthy has made a nice career for herself playing a bumbling idiot in many hit comedies such as “Life of the Party,” “Tammy,” and “The Boss.” While critical bombs, these films still resided well with her fans. 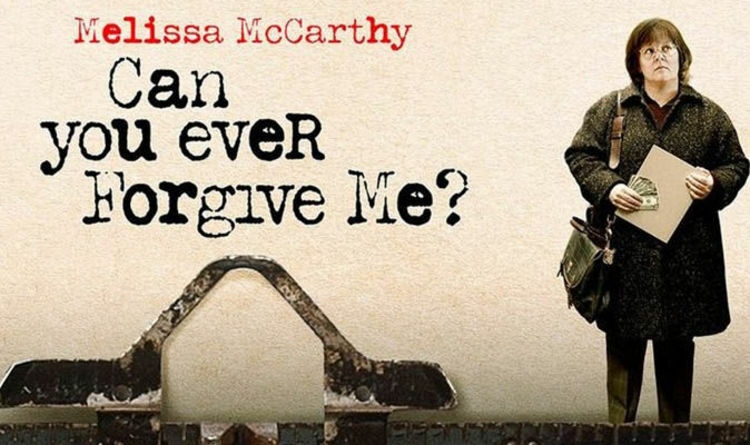 Perhaps McCarthy has grown tired of playing the fool, as she has struck gold in her new film “Can You Ever Forgive Me?” McCarthy’s new film is based on a true story of real-life forger Lee Isreal. The film is based on Isreal’s 2008 memoir. Isreal is a once-promising author who is down on her luck and looking to pay the bills, so she turns to literary forgery. She is also a mean, nasty New Yorker, which McCarthy plays perfectly. McCarthy’s performance is nothing short of extraordinary. She will undoubtedly get a lot of award-buzz come Oscar and Golden Globe time and rightfully so. Next to Rami Malek’s performance as Freddie Mercury, McCarthy turns in one of the finest performances of the year and the best of her career, showcasing her depth as an actress. After losing her job at The New Yorker, Israel turns to forgery after meeting John Hock, played by Richard E. Grant, who is also wonderful in the film. Israel finds that she has a knack for creating letters from dead authors, which she recognizes as some of her best work. The tormented, angry Israel admits she has no friends and doesn’t even like people. In fact, her only friend seems to be her cat. Without giving too much of this enjoyable film away, moviegoers will find themselves in awe of McCarthy’s stunning, yet immensely entertaining role as Lee Israel. While Israel is now gone, having passed away in 2014, “Can You Ever Forgive Me?” is a look at a time when life in Manhattan was a bit more simple. It was back in a time when journalists were all over the city and small, independent bookstores filled the streets of New York. The film comes off as almost an ode to the city back in easier times, back then things weren’t so complicated. “Can You Ever Forgive Me?” gets an A-.